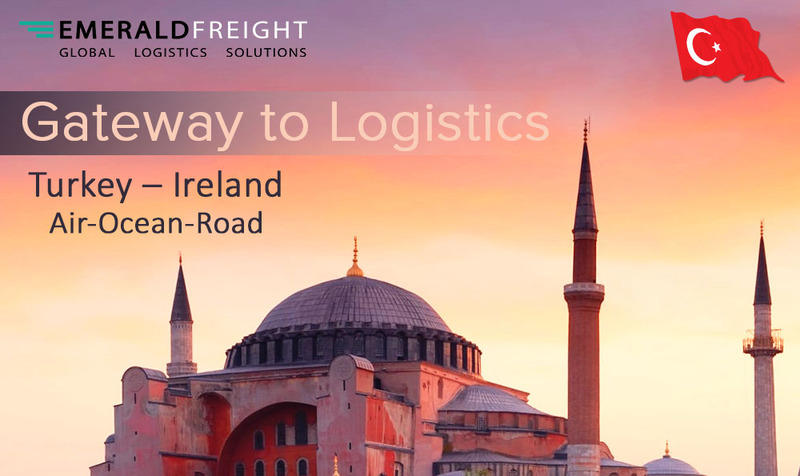 Emerald Freight Express offers a flexible seafreight solution from Turkey to Ireland – we do this through our partnership with a leading Turkish logistics giant. Emerald can guarantee seafreight capacities and easily adapt to growing trade volumes – a key benefit when it comes to managing global supply chains. On the occasion where you require an express transit we can offer a dedicated trucking option or if time is really against you we can offer an excellent rate/solution via airfreight. For rates and further details please contact Mick Woods, who will be happy to discuss our solutions with you. By using this Website you agree with the storage and handling of your data by this website.